One of Trade Only editor-in-chief William Sisson’s editorials not long ago dealt with boater retention, an issue similar to what I face as president of one of the largest flying clubs (EAA Chapter 1114) in my state of North Carolina. You might find it interesting that the average number of hours recreational pilots fly annually is about 50, the same as recreational boaters, according to a report from BoatUS. This isn’t too surprising, however, since boaters, like pilots, only have so many hours of the year and a limited disposable income to devote to their hobbies. Weather, too, plays an role when one can be on the water or in the air. While there are many reasons for the decline in the number of pilots in the United States — some having to do with demographics and the aging out of former military pilots — the key cause for the decline is economics, in particular the cost of fuel. Most airplane owners can budget their annual expenses for hangars, insurance and mandatory annual inspections, and these costs have been stable or even lower the past few years. The price of fuel, however, has been so volatile that no one knows what to expect from month to month. Every time fuel costs spike, we lose a few more members of our flying club, and they generally do not return. Unlike boaters, pilots must stay current, flying a minimum number of hours and passing a flight physical every two years. Their aircraft, too, must be maintained and inspected to be legal to fly. Thus, the annual costs to stay airborne are substantial even if a pilot flies only a few hours. Like the boating community, aviation organizations have spent vast amounts of time and money with various “outreach” programs to attract new people to our sport. I am not convinced that this has been worthwhile in the case of aviation, as the years of strong growth in the 1950s and ’60s were not times when such outreach was needed. Costs and regulations were lower, however, and people generally had more free time, perhaps due to lower taxes and fewer distractions. In my advocacy work to promote recreational aviation, I focus less on outreach and more on lowering costs and beating back regulations. One major piece of legislation that has had an impact on our costs is EISA 2007, the law that forces oil companies to blend increasing amounts of ethanol into gasoline each year. For a variety of reasons, any level of ethanol in gasoline ruins it as a fuel for aircraft. Paradoxically, ethanol-free gasoline — known as “mogas” or “autogas” in aviation — is the only FAA-approved aviation fuel that does not contain lead. With pressure from the EPA growing to end of the use of leaded avgas, we in aviation are faced with the possibility of having no fuel at all unless secure supplies of ethanol-free fuel can be guaranteed. 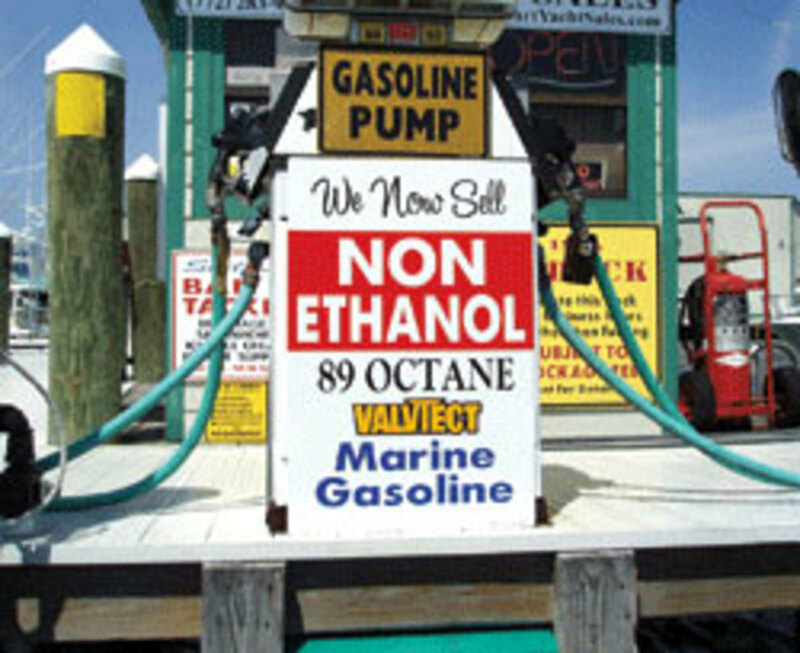 The boating community was one of the first to notice the negative impact of ethanol on engine performance and its disastrous effects on composite fuel tanks. The leadership of the NMMA and BoatUS, in their opposition to increased levels of ethanol in our fuel, are to be commended. No other organization I am aware of has been more vocal, and this includes nearly all of the so-called aviation alphabet groups, for instance the EAA, AOPA, GAMA, NATA and FAA. While boaters are wise to oppose the further adulteration of our nation’s fuel supply with E15, the stark reality is that EISA 2007 aims to take all of our fuel to E85, 85 percent ethanol. This would likely require a complete replacement of all gasoline marine engines that aren’t designed for E85, forcing many to give up the sport altogether. Similar initiatives are ongoing to force the use of biodiesel, so switching from a gasoline engine to a diesel engine does not immunize us from government meddling into what, frankly, should be decided by a free market and not the special interests of the biofuel lobby. 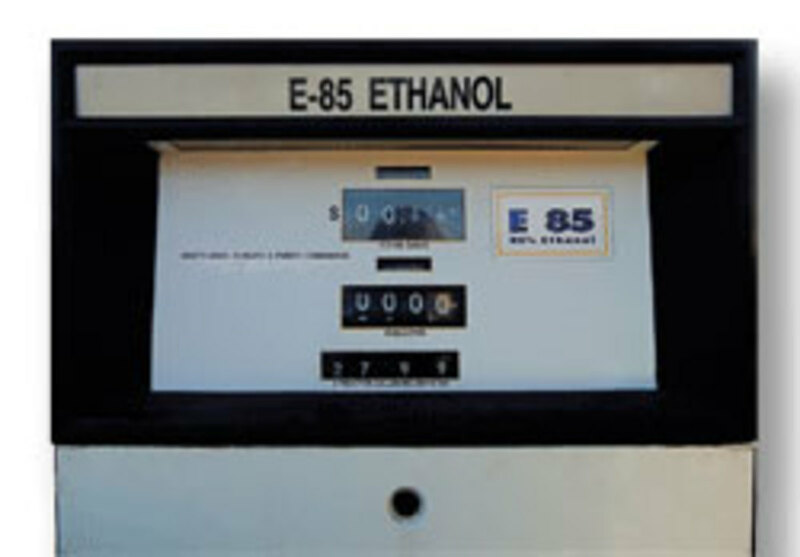 In early 2011, a group of concerned pilots founded the Aviation Fuel Club (www.aviationfuelclub.org) to help pilots and airports find reliable suppliers of high-quality, ethanol-free fuel. A member of our broader coalition of people who prefer ethanol-free fuel is Sam Hokin, a classic BMW motorcycle owner from Madison, Wis. Sam created the website Pure-Gas.org, the best means to locate retail sellers of ethanol-free fuel, many of which are marinas. Several years ago, the NMMA published an article stating that of the 17 million pleasure boaters in the U.S., 16 million of these purchase their fuel at a gas station on the way to the water. With many of these stations no longer providing ethanol-free fuel, marinas have a real opportunity to gain additional revenue by selling E0. We know that the demand is there from reports of pilots waiting in line behind a boat on a trailer at airports that sell mogas. Unless, however, Congress bans the use of ethanol in one grade of fuel, ideally 91 AKI premium, or repeals EISA 2007 outright, the increased mandates will flood our entire supply of fuel with ethanol. Fortunately, ethanol has lost most of the friends it once had, and voters are increasingly calling for an end to mandates. The continued rise in the number of retail sellers of ethanol-free found at Pure-Gas.org is further evidence that consumers are seeking the fuel and helping others do the same. Americans more than any other society love their recreational vehicles — whether boats, airplanes, ATVs, snowmobiles, classic cars or bikes. In order to keep people on the water and in the air, we must focus on the costs of our hobbies. We do not have the luxury of ignoring politics, with the crushing levels of taxation and regulation it brings when there is no opposition. This implies constant vigilance and our own involvement in the political arena and in the regulatory process. Sure, I would rather go boating or flying than get involved in such things, but I also want my grandchildren to have the same or better opportunities one day. 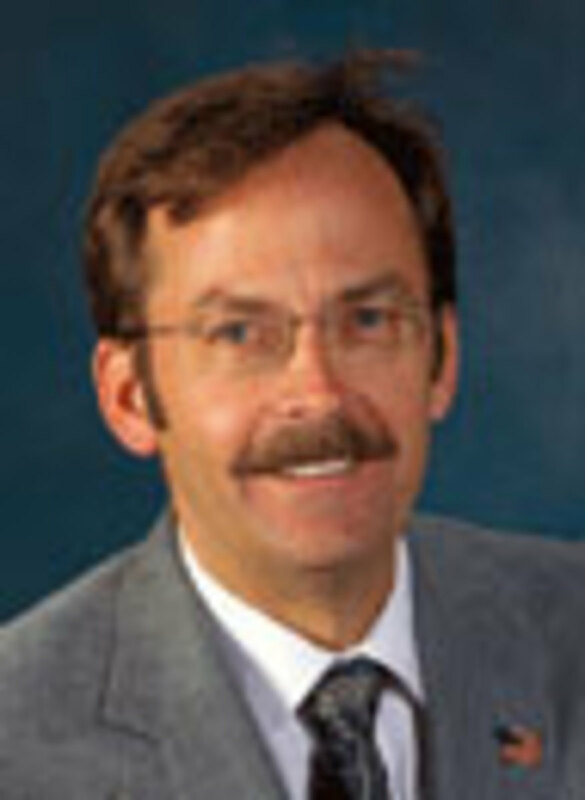 Kent Misegades has spent most of his more than 30-year career as a pilot, engineer and business manager in the aerospace, defense and energy sectors. He is head of aviation and marine sales at U-Fuel (www.ufuel.com), a leading supplier of fuel storage equipment. A longtime boater, Misegades is building a 1950s wooden outboard design, the “Tuffy,” from Glen-L Marine.